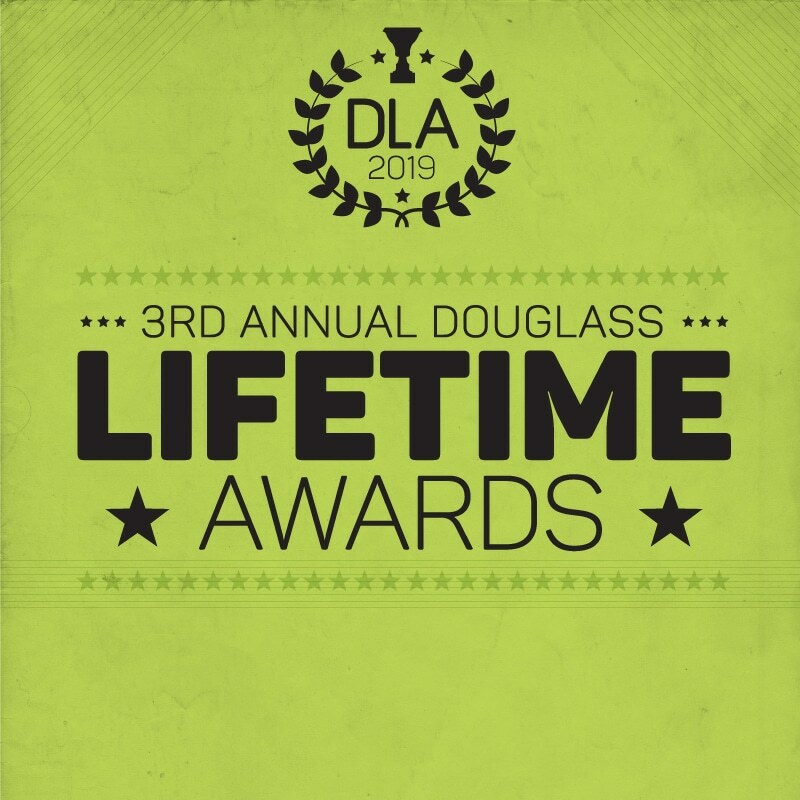 Join the Champaign Park District at the 3rd Annual Lifetime Awards as it honors some of its 50 Plus! members at the Douglass Annex with an award ceremony. 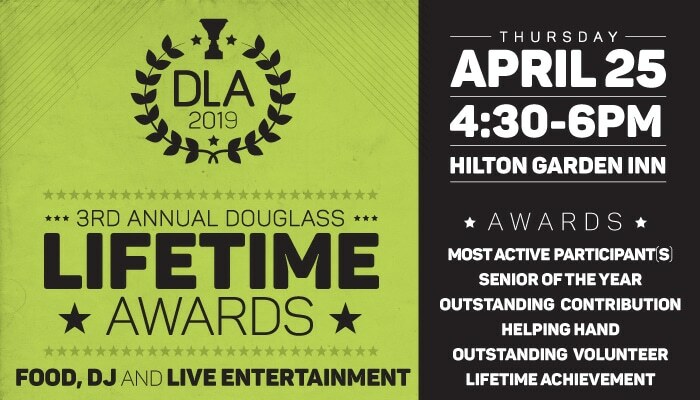 On this special day, we will present several members with awards ranging from Senior of the Year, Outstanding Contribution of the Year, and Lifetime Achievement Award, as well as highlight an organization that provides services to senior citizens. Tickets available at Douglass Annex and Douglass Community Center. Doors open at 4pm, event begins at 4:30pm.